Although having store-bought organic and other healthy snacks on hand is certainly handy and convenient, there is a lot to be said for making at least some of our snack time staples. In addition to generally tasting a lot better, many homemade snacks are cheaper and as a major bonus, we can control exactly what we are putting into them, and our bodies. We can also decide to purchase some or all organic ingredients for the recipes, and add as little or as much salt and other spices as we wish. Granola bars are the perfect on-the-run, grab-and-go snack. 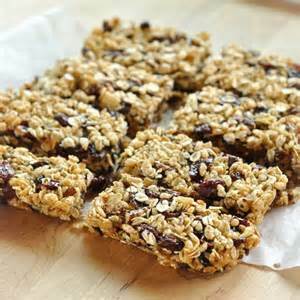 But as most of us know quite well, healthy and organic granola bars tend to be pretty pricey at the supermarket, and the cheaper ones are usually loaded up with processed sugar and toxic preservatives. Fortunately, making homemade granola bars is super easy, thanks to a five-ingredient recipe from Minimalist Baker. Stir in the dates, add the rolled oats the and the almond with the warmed honey and peanut or almond butter until evenly mixed. Spread it into an eight-by-eight inch pan lined with parchment paper and press the mixture down so it’s relatively even. Cover with plastic wrap, pop it in the fridge for about 20 minutes, and you will have healthy delicious unbaked granola bars ready for the whole family to enjoy. This recipe yields 10 bars, which can be stored for a few days. 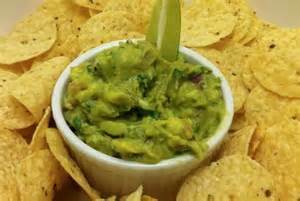 If you love chips loaded up with fresh green guacamole, you probably know how expensive store-bought guacamole can be. Plus is you take a look at some of the store-bought ingredients that are filled with toxic preservatives and unhealthy choices its enough to make you shutter! You’re in luck, making it at home is really easy, and you can control not only how much salt goes into it, but also if you want it mild or mega-spicy. Directions: Use a fork to mash-up the avocados and then add in everything but the chopped up tomato. Chill the guacamole until you are ready to serve it, and then add the tomato. Now you can enjoy your healthy and tasty homemade guacamole. If you have ever purchased any type of jerky from the store, you probably know that it is incredibly spendy. 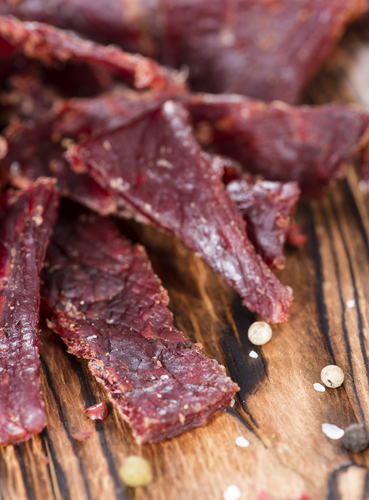 Surprisingly, jerky is also a snack that you can make from the comfort of your own home. Living Ready Online has a delicious recipe for venison jerky made from deer meat. Unlike beef, which tends to be pretty high in fat, deer meat is usually much leaner and is a very healthy option. If you live in a region known for deer hunting or have your own farm and you would like to harvest a deer for its meat, just be sure to have your hunter’s safety license ahead of time. The HUNTER course website will allow you to take your hunter safety course online any time of day or night. Use fresh deer meat — cut it up into small chunks and soak them in salted water for 24 hours. Place the pieces of meat in a freezer bag with a commercial organic or natural jerky curing mix and let it sit in the fridge for a full day. Then place the venison pieces into a 200 degree oven for five hours, turning each piece halfway through. After it cools, sit back and enjoy some of the best jerky you have ever eaten. So now you make the choice of what you want your family eating! Healthy and tasty homemade snacks that you are sure of the ingredients OR expensive store-bought that could contain unhealthy ingredients. Shared on Corn-free Everyday Link Party! 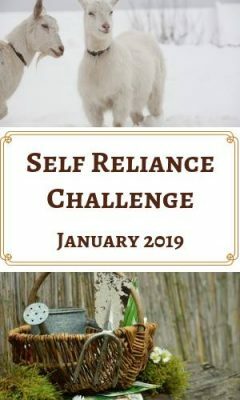 I appreciate you featuring my post and love being part of Wildcrafting Wednesdays. Thank you and have a healthy happy blessed day! Thanks for sharing this post on The Wednesday Roundup! I finally got my kids to start making guacamole. Sometimes, they go the lazy route and mash avocado with a spoonful of salsa and a squeeze of lemon or lime. I’m glad they finally see how much better even the lazy version is over the store bought! Glad to be part of Wednesdays Roundup. Homemade is always better than store bought. Have a healthy happy weekend! I make granola bars and guacamole very often. You’re right, homemade is so much better! Venison jerky is a great idea, especially since, thanks to my husband, I have a bunch of venison in the freezer right now. Great post! Thank you for sharing. Regarding the venison jerky seasoning mix, be aware of sodium nitrates. 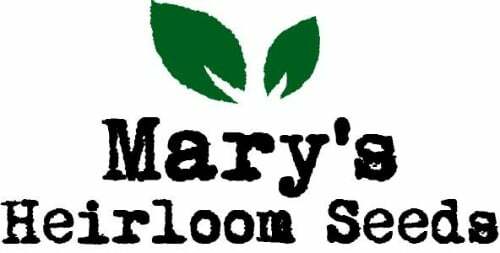 A quick Google search and you can make your own seasonings.